This Podcast can be found on WebTalkRadio site. Piracy. Everybody is talking about it, probably more so now than ever before. Has there been a dramatic increase in the levels of piracy recently? The answer, definitively, is yes! Cargo, merchant and fishing vessels have been under threat for centuries but the risk they face has greatly escalated. Moreover, with each passing year, yachts increase in size and have become capable of traveling significantly farther. Yachts are widely perceived to be a sign of wealth; toys of the rich and famous, full of expensive equipment, jewelry, cash and millionaires to hold for ransom. A prime example is the recent kidnap/ransom of a retired British couple; the initial demand was US$7 million. The pirates assumed that anyone who owned a yacht must be rich -- even an unspectacular 38-footer. The ICC Commercial Crime Services’ website demonstrates cold fact; their live report shows daily attacks on cargo/bulk vessels and their live map shows actual and threatened attacks. The statistics are shocking and on the rise. At the time of this writing, 31 ships were being held for ransom with the total number of hostages in excess of 300. Ransom demands can exceed US$25 million. 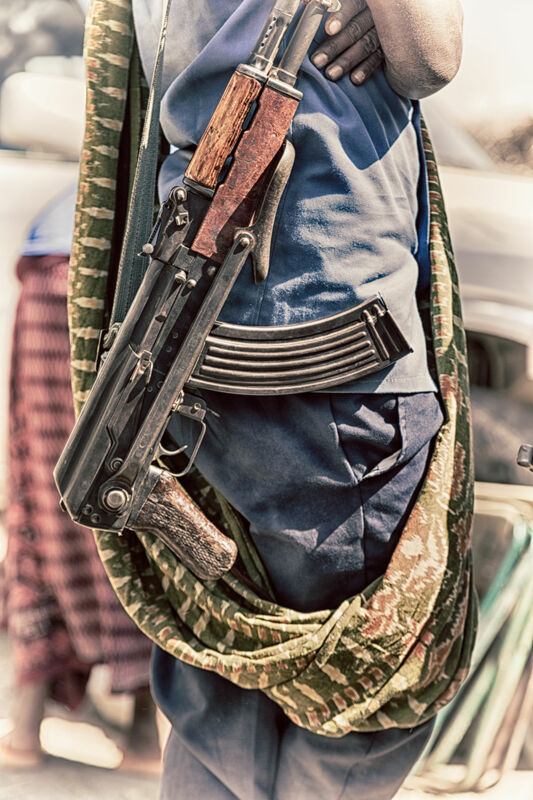 The number and variety of attacks as well as the geographical disbursement has increased each of the last three years and is on pace to set a new record this year as pirate groups become more aggressive and widen their hunting grounds. How can owners and captains prevent such attacks? The obvious response is to not venture into these hotspots. However, with the trend for visiting the Far East and islands like the Seychelles in the winter, yacht crews are finding themselves traversing increasingly dangerous areas. In an attempt to provide protection to vessels transiting via the Gulf of Aden, the Maritime Security Centre Horn of Africa (MSCHA) established the Internationally Recognized Transit Corridor, where a multi-national contingent of military vessels and aircraft is positioned. However, this does not negate the need for crew to be ready and vigilant as attacks still occur there on a weekly basis. Furthermore, it is becoming more and more difficult to pinpoint which are the true "danger zones". Although some areas have managed to gain a better control over the issues, all vessels should remain alert at all times in these hotspots, which, judging by the map on the ICC's website, seem to be everywhere bar the Mediterranean. Piracy is not going away and as pirates become bolder, launching attacks farther from land, nobody can afford to take this situation lightly. Various companies and individual contractors exist to assist with anti-piracy measures, from crew training courses to on-board countermeasure devices to the supply of armed security teams. Some of those offering these services are experienced and well-qualified. Sadly, most are not. 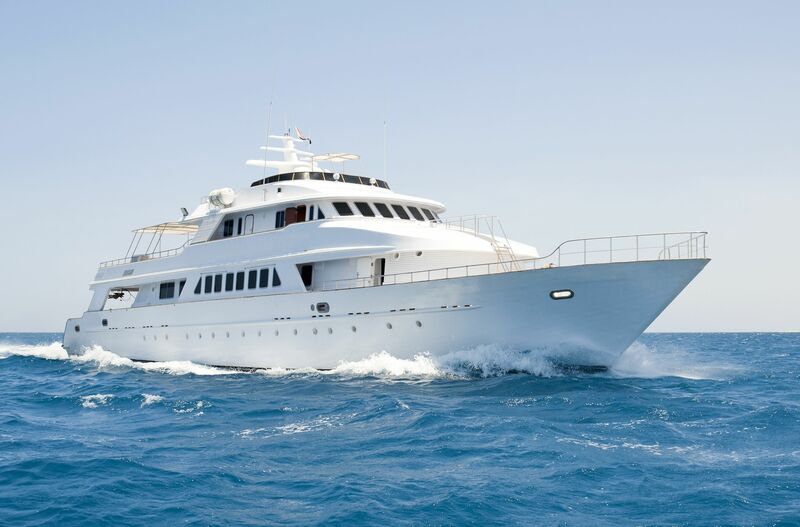 The Millennium Group has been providing its clients in the yacht and maritime industry with cutting edge training, consulting and security since 1997.